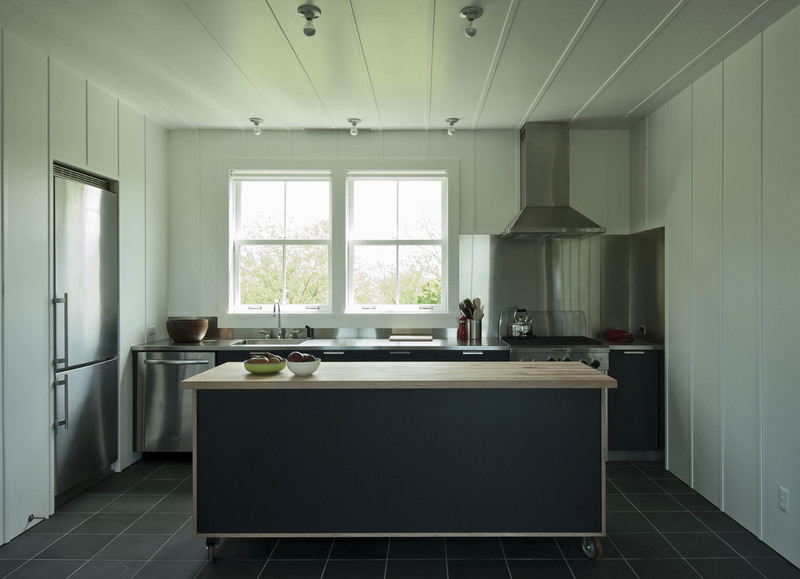 The site of this ground-up 2,000 sf house is on the east end of Long Island’s North Fork. 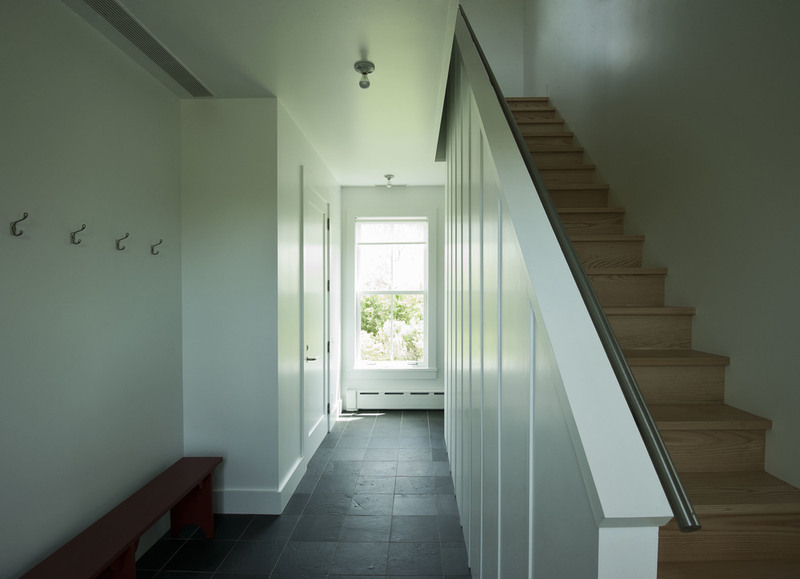 The house’s form was inspired by the local farm buildings –– specifically the proportions of a nearby barn, while its minimal material palette and simple detailing are reminiscent of a Shaker aesthetic. Included in the program are a large wood deck and an in-ground lap pool.